Stairway’s feeding- and scholarship program for indigenous children in the small mountain village, Baclayan, has been in operation since 2011, and with great success. From just a few dozens of children regularly attending school before 2011, during the first month of this school year, 2018-2019, we have had an average attendance of 210 children. The school had to add one new classroom about 3 years ago, and at the moment they are building 3 more classrooms to accommodate the radical increase in the student population. Aside from offering breakfast and lunch every day, the program also provides school supplies and rain gear for all the students. 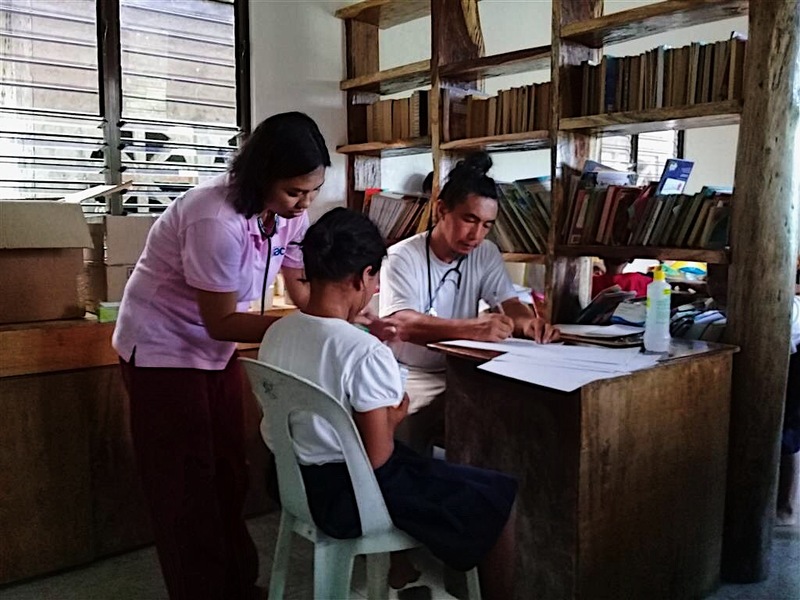 For the past 4 years we have also held medical clinic every second week at the Stairway Camp House near the school, offering check-ups and medicine for any member of the Baclayan community. 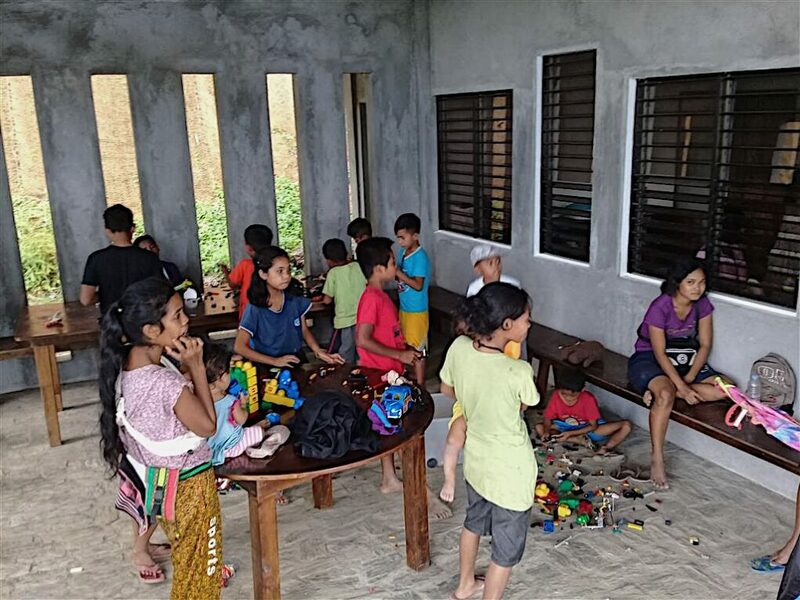 The latest addition in the Baclayan Indigenous program is the construction of a Children Health and Education Center (CHEC) right next to the school. The center was completed and opened at the beginning of the new school year. Construction of a sports court for the children, at the same location, is still in progress. CHEC offers a small library and an activity center for the children that will also serve as a center for the community offering literacy classes, workshops on health, nutrition, and parenting, as well as livelihood trainings for the community in general.